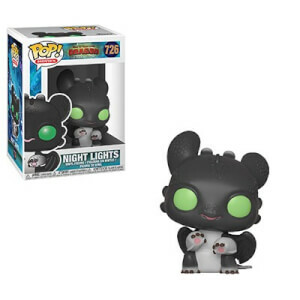 Collect your favorite characters from DreamWorks' How to Train Your Dragon 2 animated movie! This How to Train Your Dragon 2 Hiccup Pop! Vinyl Figure features the Viking proDescriptiononist from the film as a 3 3/4-inch Pop! Vinyl Figure. It's perfect for How to Train Your Dragon fans! Ages 6 and up.